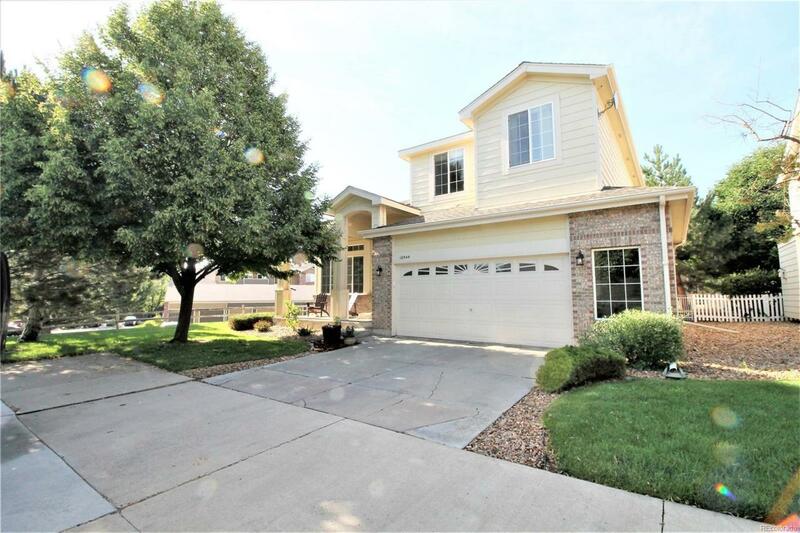 Great Thornton location near E 104th Ave and Colorado Blvd! Minutes from shopping, parks, recreation and many other amenities including public transit and the future light rail station under construction. Walking distance to Margaret W Carpenter Recreation Center. The unfinished basement with structural floor and egress window is your blank canvas to expand for any of your future needs. If you are looking for easy living without the hassle of yard work maintenance the HOA fee also includes fence, sprinklers and yard maintenance. Offered by Resident Realty South Metro. Association Name Primary Colony Glen Homeowners Association Inc.